Our refined liquid sugar is processed from pure sugarcane crystal sugars: dissolved, deodorized, decoloured, and carefully filtered. The result is a very clean liquid sugar ready to mix with any drinks, cocktails, confectionery, for use in cooking, or in any application where granulated sugar is dissolved. 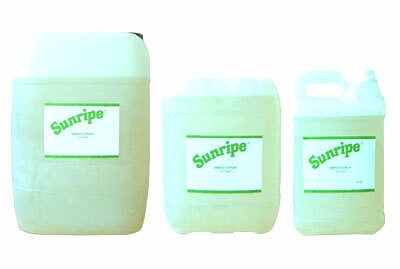 Available in 6 kg, 13.5 kg, and 25 kg packaging (65 Brix). If you are interested in ordering this product in bulk, please take a look at our wholesale page.